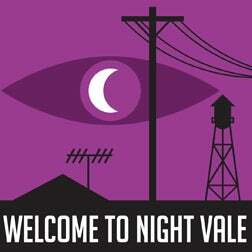 So Welcome to Night Vale is doing a West Coast tour, and I got tickets! I am super excited for this show. Its at the awesome Largo, which is such a cool little venue. (Also where the do Thrilling Adventure Hour which I plan on going to as soon as I get caught up). I'm thinking of making myself a "Hiram McDaniels for mayor" shirt.